At World of Concrete Europe, the entire concrete industry will congregate in Paris as part of the upcoming INTERMAT trade show. WOC Europe will be one of the starring features of the global trade event for equipment, machinery and technology for the construction industry, to be held from 23 to 28 April 2018 at Paris-Nord Villepinte. Join in the World Of Concrete Europe which will federate and showcase all the players of the concrete industry. 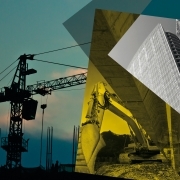 The World Of Concrete Europe will offer a global perspective about the sector with an overview of the latest trends of the concrete technology. 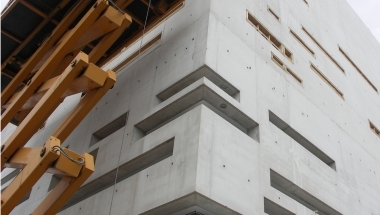 World of Concrete Europe will present a concrete and masonry range aimed at the construction industry.